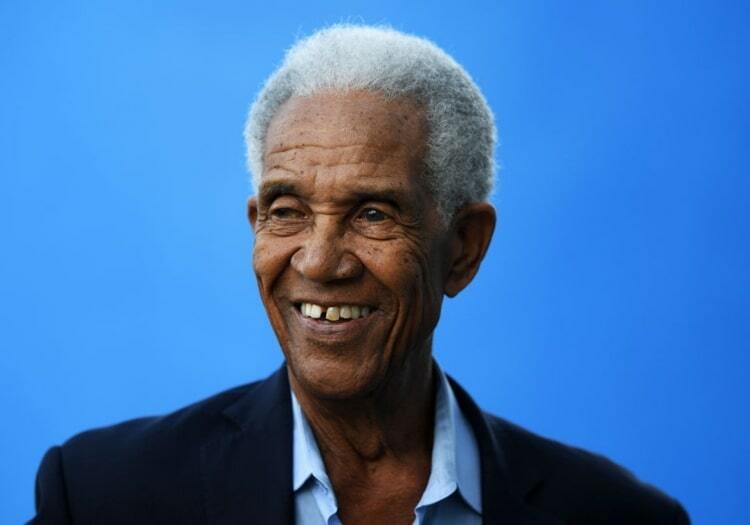 Sir Garfield Sobers knows a thing or two about allrounders, so when he explains how much he rates Ben Stokes it is wise to listen. 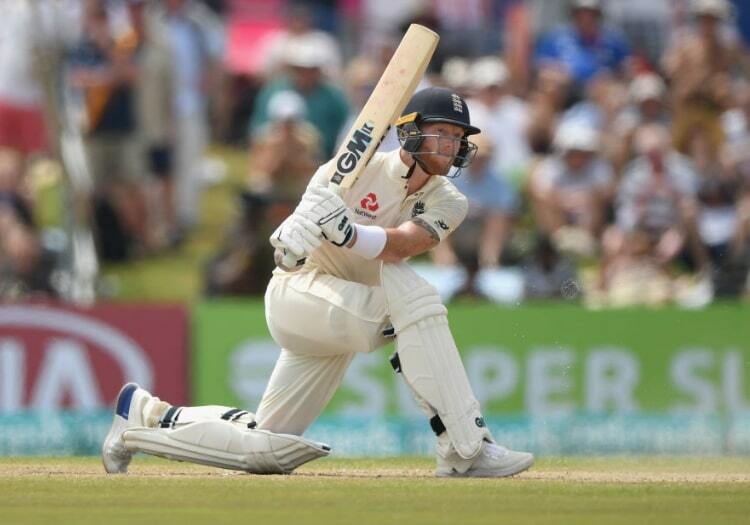 Stokes (2,966 runs and 117 wickets in 49 Tests) has some way to go to match the great Bajan (8,032 and 235 in 93), but Sobers said: "I like Stokes very much. I saw him the year before he got into that mess. He looks so comfortable. "I have seen the England Nos.1, 2, 3 and 4 all struggling, and he has come in when the ball is doing a lot and he makes it look so simple. He is also a lovely bowler, and a great fielder. He has everything." The 82-year-old’s humour is still alive and well, when asked if Stokes’ southpaw batting style is similar to his. "Well I don’t know, I never really saw myself bat! But he looks like the type of player who plays for the team. A lot of people play for themselves." 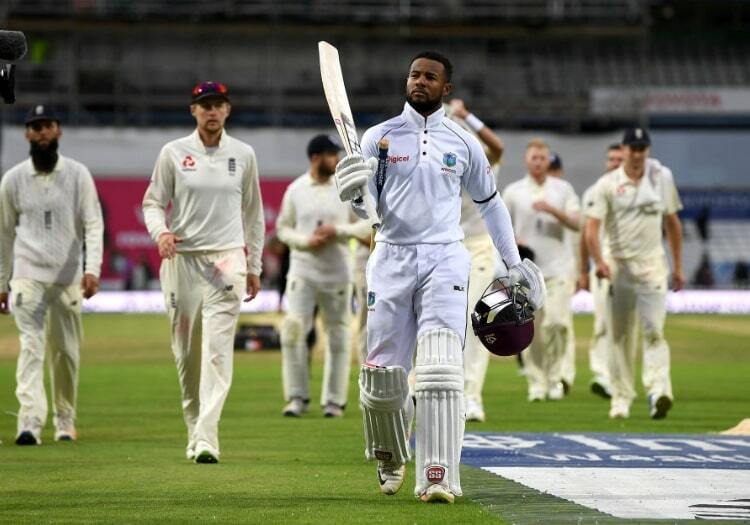 Sobers picks Shai Hope as the man who could pose England the most problems. Hope’s only Test hundreds (in 26 appearances) came in the same match, Headingley 2015, but Sobers said: "Shai is a beautiful player. I used to go down to Kensington Oval and work with him for a few weeks at a time. When I saw him, I thought: 'Here’s a boy with a lot of ability'. "He needs to be a bit more consistent. After those Headingley hundreds he would get a few runs, then get a couple of failures, so he needs to consolidate. "I also like Shimron Hetmyer, the lefthander from Guyana: even just watching him in T20 I know he is a good player. He hits a lot of sixes and fours, but he has timing and positioning… I saw him play a reverse sweep over square leg and he looked like a right-hander." Sobers picks England as favourites. "They have a very good chance as West Indies are still trying to rebuild, and T20 is not doing much to help that. It pays well, the cricket is not bad, it’s good entertainment, but it is not going to help Test cricketers. "They need more Test match cricket. We had a good series in England in 2017. They won in Zimbabwe [2017/18]. Then on the way to New Zealand they spent three weeks in Australia. That boggles the mind. Why go there? "They then had a miserable tour in New Zealand, lost there. New Zealand have beaten us more often than any other country. "England love playing in the West Indies, particularly in Barbados. I will never forget Alec Stewart’s centuries there [in 1993/94]. They have a good team. "Stuart Broad and James Anderson are great bowlers. They have done things that I have never seen in the history of cricket: Broad getting 8 for 15 (at Trent Bridge against Australia in 2015) – amazing; Anderson taking seven wickets against us (for 42, in 2017) at Lord's. You look through the history of cricket, they are the best since Freddie Trueman. "For us, Kemar Roach has struggled with injuries. He always breaks down. 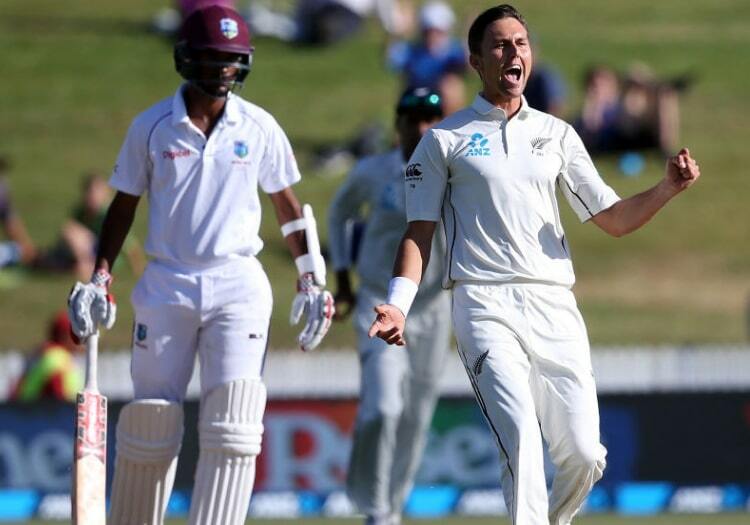 West Indies must improve to win, but home advantage will help."